This month has been insane and we are hardly a week in. I’m trying to cherish every moment, the good and the bad and the heartbreaking. Let’s start at the beginning. Last Monday, that gorgeous little curly red headed boy decided to pretend to be Iron Man and take a flying leap off of a play structure (Thomas now uses the word “structure” when describing what happened). 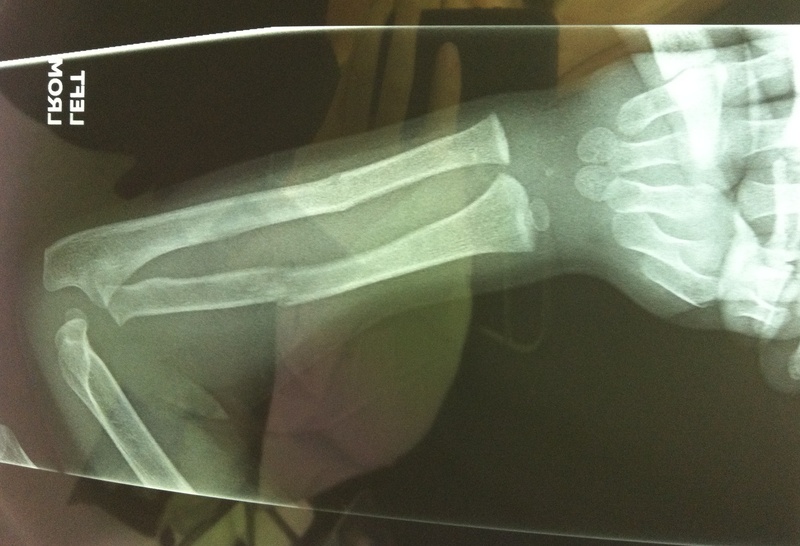 The result is a broken arm (fractured both the radius and ulna) and a green cast. Fourth of July was great party fun, especially the Poway fireworks where Thomas yelled, “do you want a piece of me?” to the loud booming explosions. It was a little sad to see him walk towards the swimming pool asking if we had brought his swim suit. Poor thing. This past weekend we dealt with another type of explosion… fleas. We spent all day Saturday deep cleaning our home (and the hostess cat) to rid the house of these critters. I think we did ok, but I know the battle isn’t quite over, even though she is an indoor cat. Sunday was fun-day. 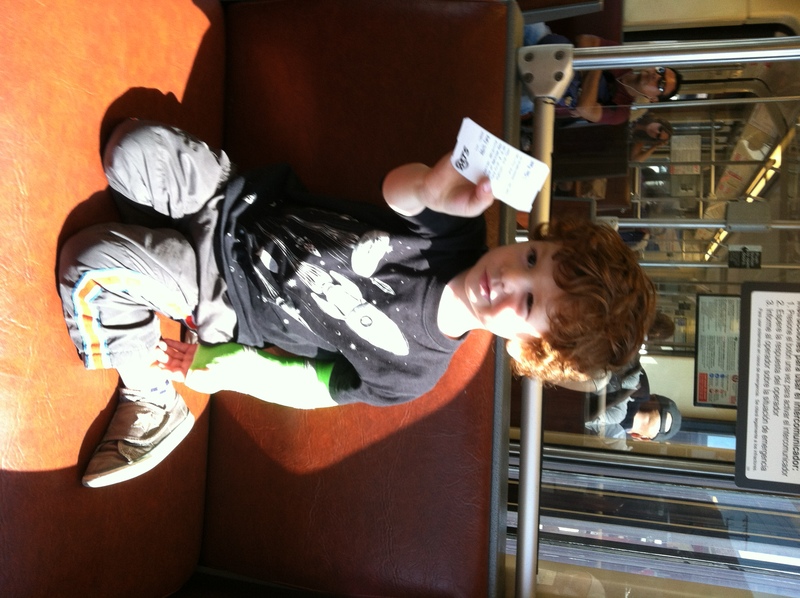 While Roger enjoyed the Museum School benefit at the Casbah with The Silent Comedy (acoustic set), Rob Crow and Little White Teeth, I took the boy on an adventure around the city with a trolley ride, a ferry ride and some time playing in Old Town. A favorite place, our boy enjoys running around in the plaza as the sun sets while we enjoy quality food and the outdoor patio seating. Sundays seem to be the days we find ourselves drawn to the historic playground. Today, Thomas started his first day at preschool. I was more thrilled than he was. The morning was tough, sleepy from the night before and not at all excited about a change in scenery, I ended up leaving him while he was crying on the teacher’s lap. Sigh. I know he is fine and will be fine. 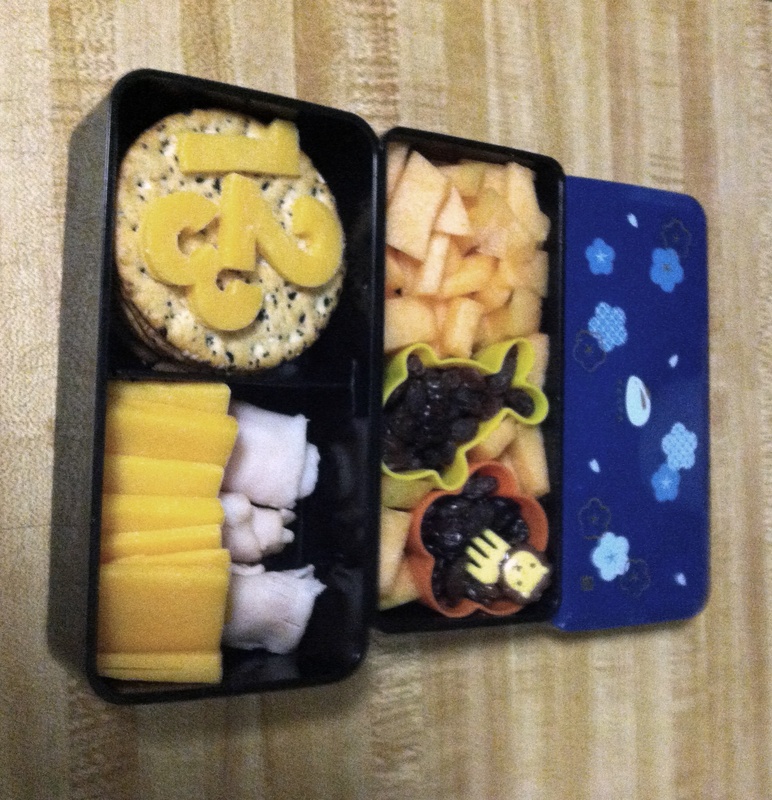 I hope he enjoys the little lunch I packed for him. The rest of the month will be full of excitement and change. This week is Comic Con (which I am taking time off to fully enjoy), next week is my last week at Girl Scouts, and the following week is a bit of a break before starting a new journey (including a trip to visit family back east). More on the new gig soon, but for now I’m glad I wrote something down here in all of the madness. I do have grand plans to write at least weekly again. I know I can! Priorities!